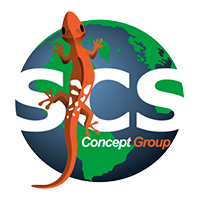 SCS Concept produces a complete range of test benches for control and calibration of all kind of tools (hydraulic, electronic, impulse, torque wrenches). With wheels and battery powered, they are the best instruments to be easily managed along the production line. Automatic torque / angle wrench tester, especially developed for digital torque and torque / angle wrenches. They provide data traceability, statistical reports, tests scheduling and results analysis. They can be used as stand-alone benches or interfaced with software and database for the management of the quality control of the production line from the office desk. Capacity and number of transducers, as well as accessories for special applications, can be customized to meet the specific customer needs.